I’m going to try something new this summer. Every Wednesday we’ll post an open thread where you can ask questions, start discussions, post links to interesting articles, or just say “Hi”. 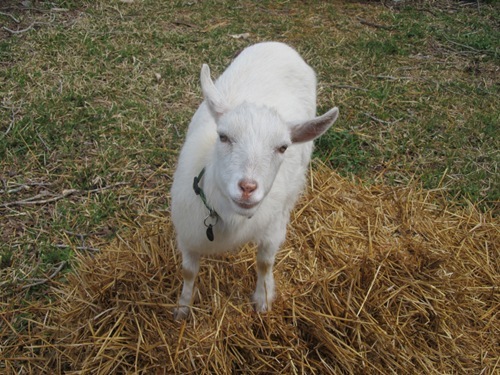 Today’s open thread sponsored by Luna, the Nigerian Dwarf Goat. Anyone up in DC for Capital Hill Ocean Week? And unfortunately, I’m in NC for Ocean Week, where they celebrate by trying to legislate what the ocean can do.